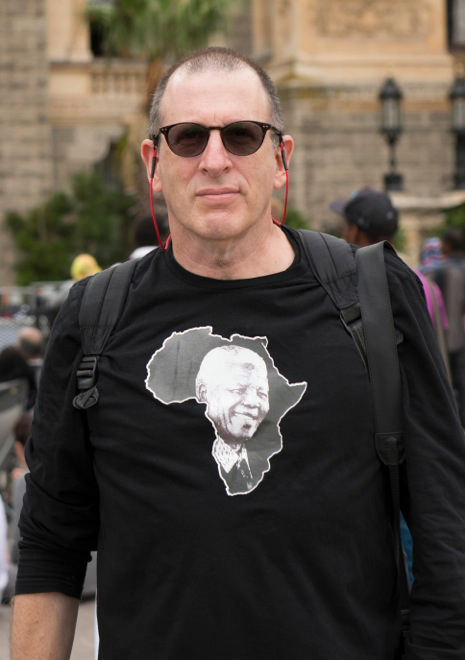 Eric Miller grew up in Johannesburg. After graduating with a BA (Hons) in psychology from UNISA in 1981 he entered the corporate sector. Frustrated with the media’s misuse of power he left the corporate world in the mid-1980s and joined Afrapix. During this time he began documenting the struggle against apartheid for progressive publications including the Weekly Mail and New Nation. He also spent three years working for Reuters from 1988.